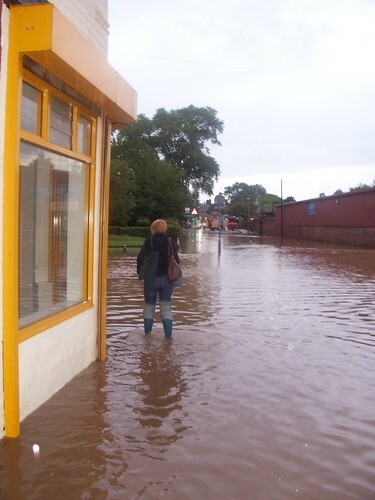 Flooding in Stirchley, originally uploaded by hellocatfood. I had to take a 10 minute detour ’cause of the flooding! Argh!